* Drawing not to scale. 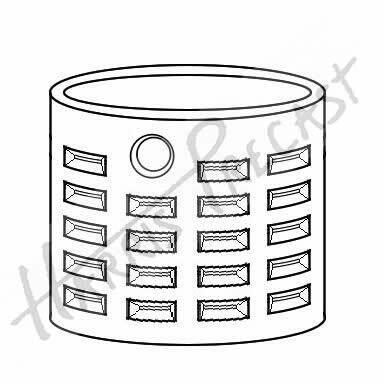 Click here to view all dry well components. Click here for other statistical information.